I was going through my Twitter feed when I stumbled upon this fascinating tweet. The list contains wonderful gift ideas for book lovers. My birthday falls between 23rd of July and 22nd of August (I’m a Leo) 🙂 so I was very motivated to search for more gift ideas over the weekend. In no particular order, here is my wishlist of book-ish birthday gifts. 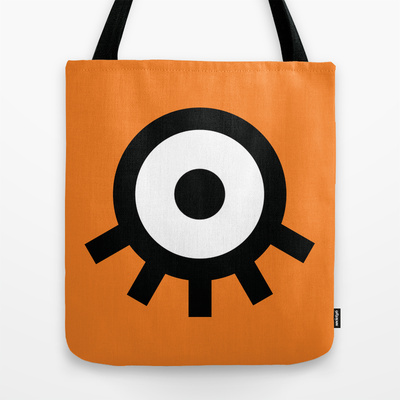 A Clockwork Orange tote – cost US$22 at Society6. There are at least 20 scents and I want ALL of them! I thought of having a book-shaped cake but cutting it would be too traumatising for me (I don’t want to spoil the beautiful art plus do I cut in squares or triangles?). We shall have cupcakes instead! What do you think of my gift ideas? 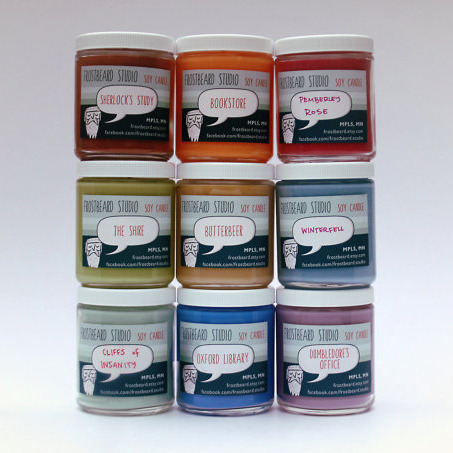 Do you have any quirky or unique gift ideas for a bookworm? Share them with me in the comment box below. If you need any inspiration, below are some links (in addition to the aforementioned links) where I did my window shopping. Thank you Google search & Pinterest for the list. ‘The Fault in Our Stars’ will be out in Malaysian cinemas this Thursday 17th of July 2014. To celebrate its release, Penguin Books Malaysia is giving away movie premiums, which include a tote, a notebook, a t-shirt and wristbands. 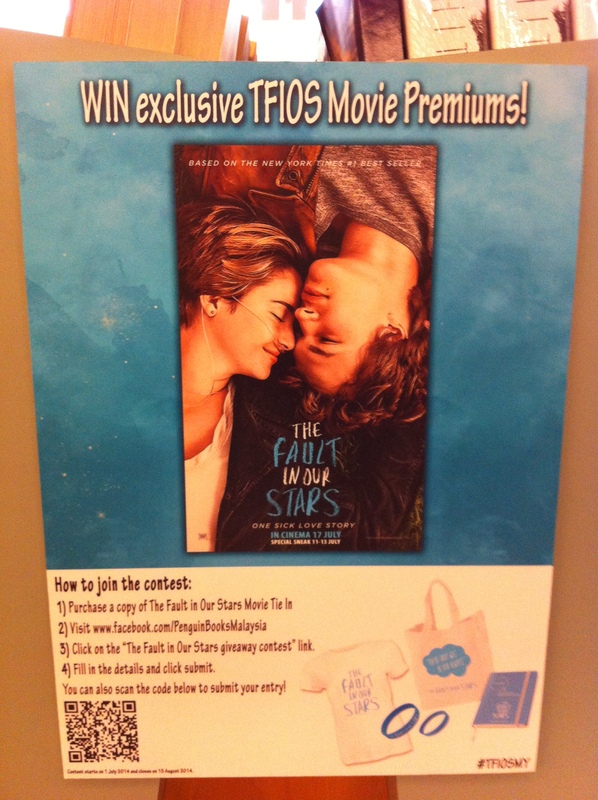 There are 10 movie premiums to be won. Contest ends on 15th of August 2014. Good luck! ps: If you want to know what the Malaysian fans are saying about the book/movie, search for hashtag #TFIOSMY in your social media (Facebook, Twitter, Instagram).